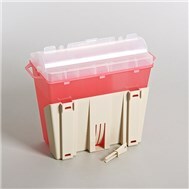 Save Some Green This Earth Day! 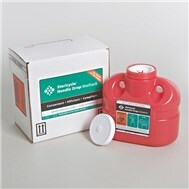 Get all the health care supplies and equipment you need to help keep your facility compliant. 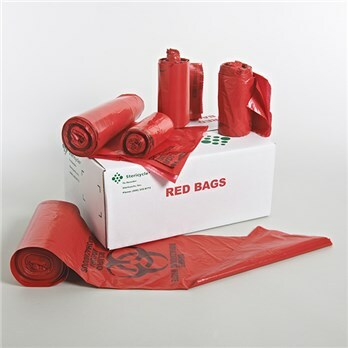 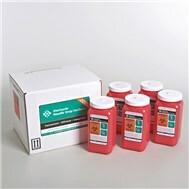 Protect your team from infectious waste with our easy-to-use red biohazard bags. 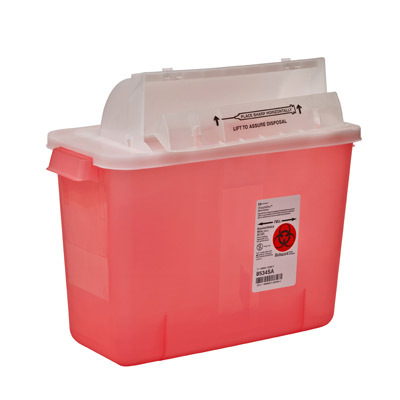 Help protect against needlesticks with our convenient sharps disposal containers. 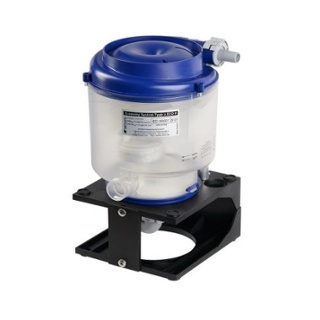 Choose the proper amalgam seperator and/or system to stay compliant.